Congressional Country Club is in the market for a new course designer. The course fired its architect, Keith Foster, after news broke earlier this week that Foster had pleaded guilty to smuggling items made from endangered species, migratory birds, and other wildlife. Foster, who potentially faces up to five years in prison, has been charged with transporting between $250,000 and $500,000 worth of items. The decision to let Foster go was made by the club's Board of Governors on Saturday morning, according to The Fried Egg. Foster's work at Congressional was expected to be a redesign of its famous Blue Course, returning it to its original layout, which dates to 1924. The project, which was expected to begin next fall, reportedly required $30 million and included renovations of the Blue Course, the club's practice and teaching facility, according to The Fried Egg. “The permitting phase of the Blue Course restoration project will continue as planned," Club President Bev Lane said in an email to members. "A list of golf course architects has been developed and initial discussions with them have already begun.” The next 18 years are extremely significant ones for Congressional and its Blue Course. It will host nine PGA of America events in that span, including the 2031 PGA Championship and 2036 Ryder Cup. It will also play host to the 2022 KPMG Women's PGA Championship. Congressional and its Blue Course are no stranger to championship golf, as they have hosted three U.S. Opens and the 1976 PGA Championship. Foster, 60, has a multitude of renovation and redesign credits that include some of the country’s top-rated courses. His design credits include a handful of original designs including the Quarry in San Antonio. 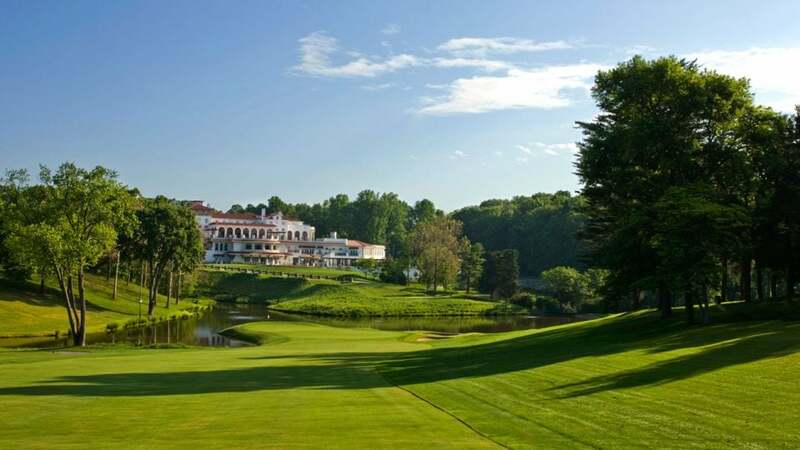 His renovations and redesigns have been far higher-profile, which includes the Greenbrier, Southern Hills, Moraine Country Club, Philadelphia Cricket Club, Country Club of Detroit and many more. He has also run The Outpost, a Middleburg, Va., antique shop, with his wife since 2012. But the store’s goods for sale crossed the line, according to court documents. A Department of Justice release described more than 100 illegal imports during March and April 2017. Those included “items protected by the Endangered Species Act and the Convention on International Trade in Endangered Species (CITES) such as sea turtle shell, sawfish blades, crocodile skin bags, coral, and mounted birds of prey,” according to the release. Foster will be sentenced in March.